New Day Care Center and School Age child care regulations are now available for viewing. The new regulations went into effect on June 1, 2015. 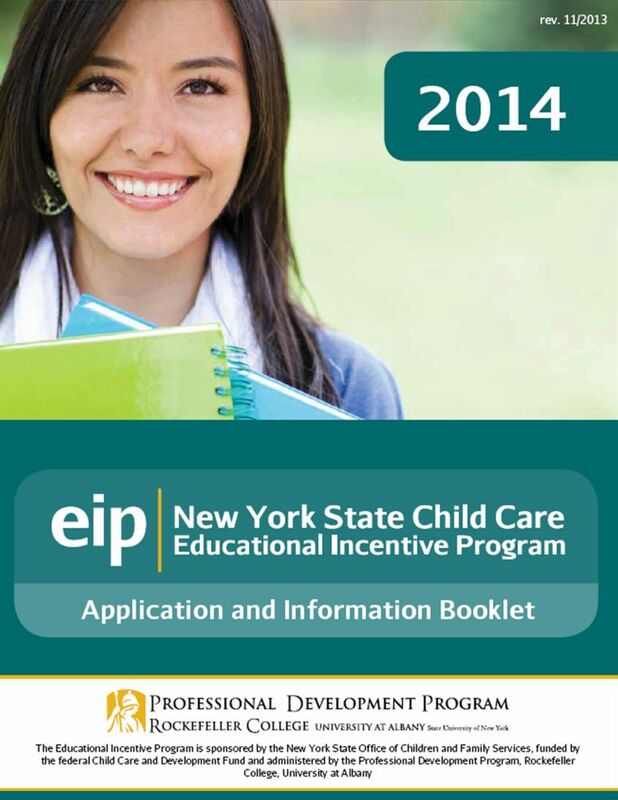 The Educational Incentive Program (EIP) is a scholarship program funded by the New York State Office of Children and Family Services (NY OCFS). 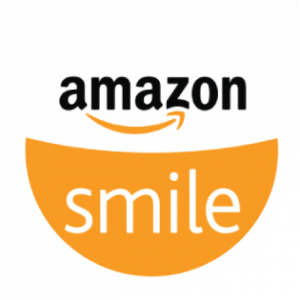 Its purpose is to assist child care providers paying for professional development training and education they need to provide quality care to children. Scholarships are awarded based on financial need and can be used for workshops, conferences, credit-bearing courses and credentials within the childcare profession. The New York State Office of Children and Family Services (OCFS) has specific regulations about giving medication to children in child day care settings. The regulations require all child day care programs that choose to administer medication other than over-the-counter topical ointment, sunscreen, and topically applied insect repellent, to meet certain conditions. Staff must be trained and approved to give medication in a child care setting. OCFS approved the following Medication Administration Training course for you to fulfill this requirement. To learn more about the MAT course, click here. The Division of Child Care Services of OCFS maintains a resource page which includes recent Provider Lettersfor all modalities. Please click here to view Provider Letters. The Chautauqua Child Care Council offers three grants for Registered/Licensed Family and Group Family Child Care Providers providing care in Chautauqua County. Health & Safety Grant– This is a reimbursement grant that gives Family and Group Family Child Care Providers who have been registered/licensed for at least two (2) years an opportunity to use towards health and safety improvements to their child care program. Start-Up Grant– This is a reimbursement grant that gives first time Family and Group Family Child Care Providersor child care providers switching modalities from Family to Group or vise versa an opportunity for $500.00 towards starting their child care program. Materials Improvement Grant– This is a grant that provides child care providers the opportunity to rate the materials in their environment and to make purchases of new materials and/or storage to guide them toward providing high-quality child care. 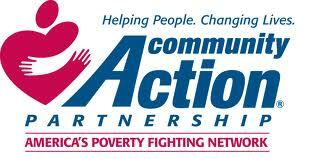 If you are interested in information about any of the grants offered, please contact (716) 661-9430 ext. 2269 or email Childcare@chautopp.org to make an appointment.